Finally I’ve made a drawing of Keanu Reeves, the most handsome of all actors. I chose to draw a portrait of him in the movie Constantine, since I really love that movie. Of all the portraits I’ve made, I have to say that Keanu Reeves facial features was the hardest one to draw. 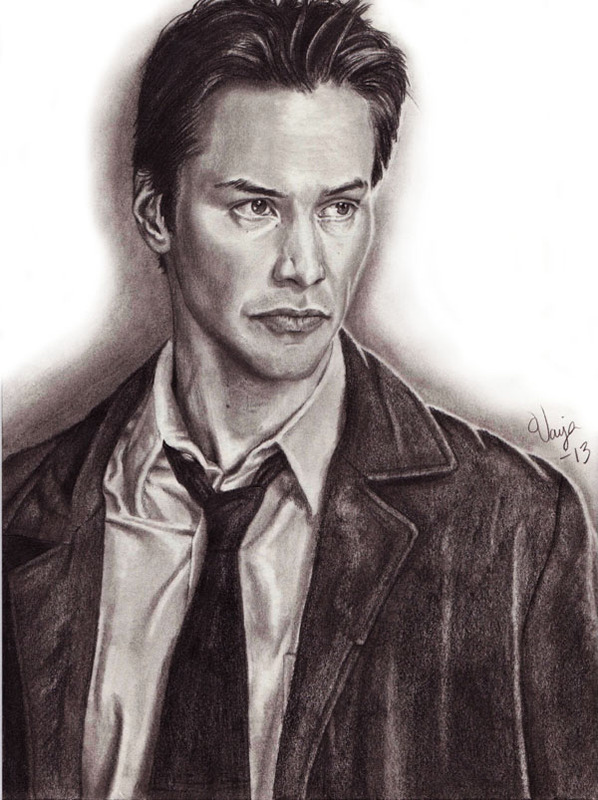 This entry was posted in Art, Drawings and tagged Constantine, Keanu Reeves, Portrait by Varja Askeland. Bookmark the permalink.